The unloading is carried out by means of two mechanical unloaders that can work in two holds simultaneously at a 400ton/ hour rate for flour and 600 t/hour rate for grain. Once it has been weighed, the product makes its way towards its final placement: grain into the vertical silos and flour into the flat warehouse. The weighing scale is equipped with a dust aspiration system. 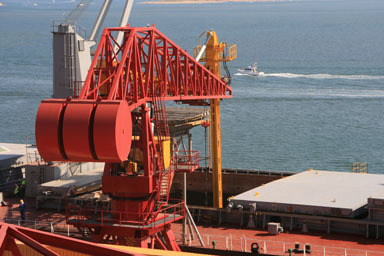 The dispatch by means of trucks is carried out from the vessel, through the vertical or flat silos, meanwhile dispatch to rail wagons is carried out from the vertical silos. 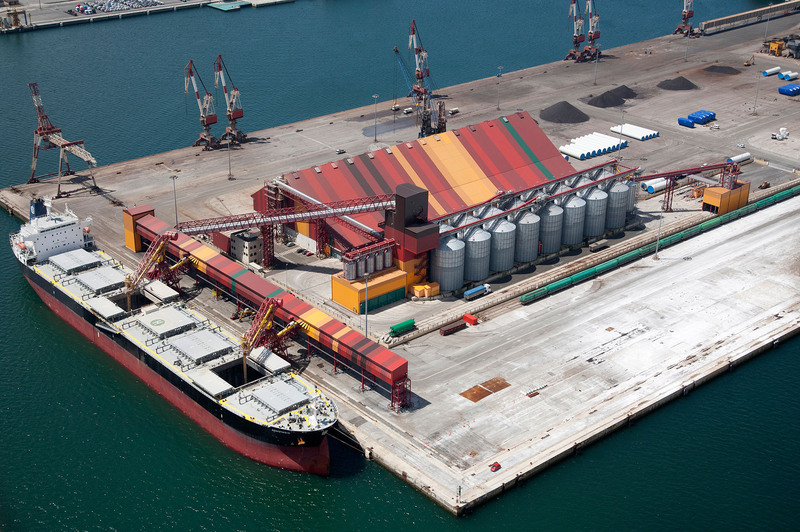 Characteristics and performance of the terminal of agribulk commodites at the Port of Santander. All processes are managed automatically by means of a comprehensive control system. 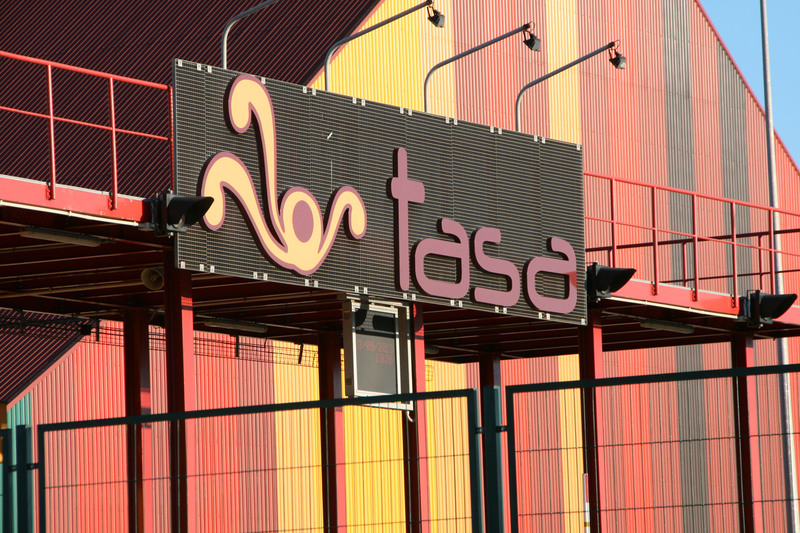 The traceability of the products is registered in the comprehensive management system SAP. 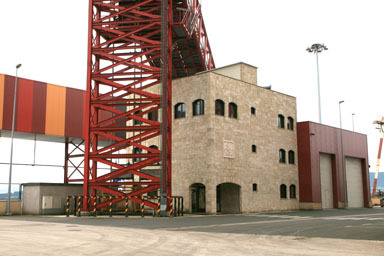 Terminal de Graneles Agroalimentarios de Santander is a stevedoring company at the Port of Santander, whose goal is the reception, warehousing and dispatch of Agribulk Commodities of Vegetable Origin for human and animal feeding. Mission:To contribute to the food and feed sector competitivity and eliminate risks along the commodities supply chain, by means of rendering unloading, storing and dispatching services, based on excellence, safety, reliability, transparency and hygienic-sanitary guarantees in our processes and facilities. 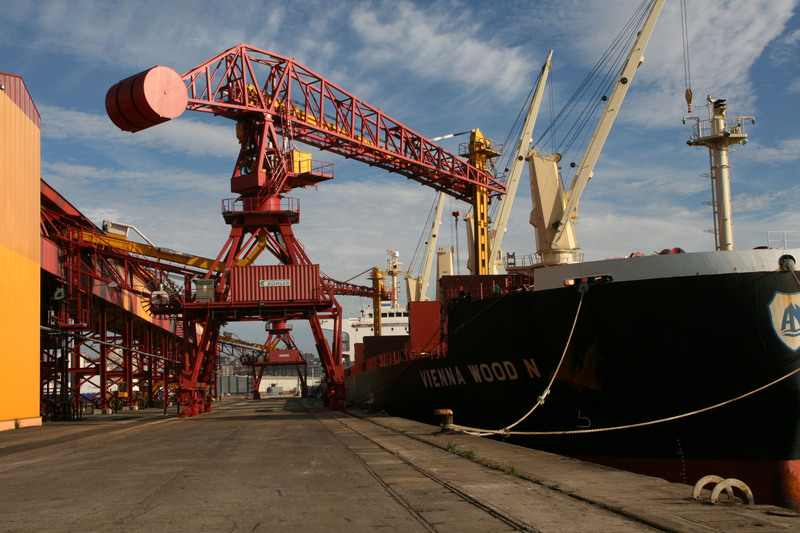 Service Quality Code by Puertos del Estado for Bulk Handling. Guidelines of Good Environmental Practices Ports and Agreement signed with the POrt Authority of Santander. An innovative encapsulated system of chains reduces to the maximum the emission of particlesduring unloading, handling and transport operations. 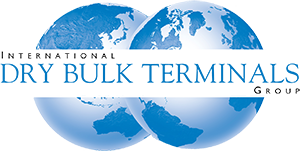 The terminal is the first European terminal that fits efficiently with all EU requirements and recommendation regarding hygiene-sanitary protection..